LEASE A 2018 COMPASS LATITUDE FWD FOR $149 per month for 24 months. $3,999 total due at signing, no security deposit required. Tax, title and license extra. Offer expires on 12-03-2018. 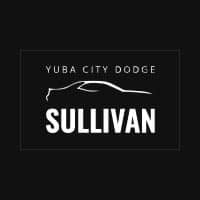 Low-mileage lease for well qualified returning FCA US LLC lessees. Based on MSRP example of $25,890.00 with 28J package after all applicable offers. Total due at lease signing includes a down payment and first month’s payment. Offer requires dealer contribution. Tax, title & license extra. Lessee pays for excess wear and mileage of $.25/mile ($0.50/mile for SRT models) for each mile over 10,000 miles per year, if vehicle is returned at end of term. Option to buy at lease end at pre-negotiated price. Dealer’s actual terms may vary. Offer through US Bank. Residency restrictions apply. Must take retail delivery by 01/02/2019. $395 disposition fee due at lease end. 2018 Jeep CompassFor well-qualified buyers. Not all buyers will qualify for the lowest rates. Must receive financing through Chrysler Capital. Example down payment is 10%. Monthly charge is per $1,000 financed – see table below. See dealer for details. Must take retail delivery by 1-2-2019. 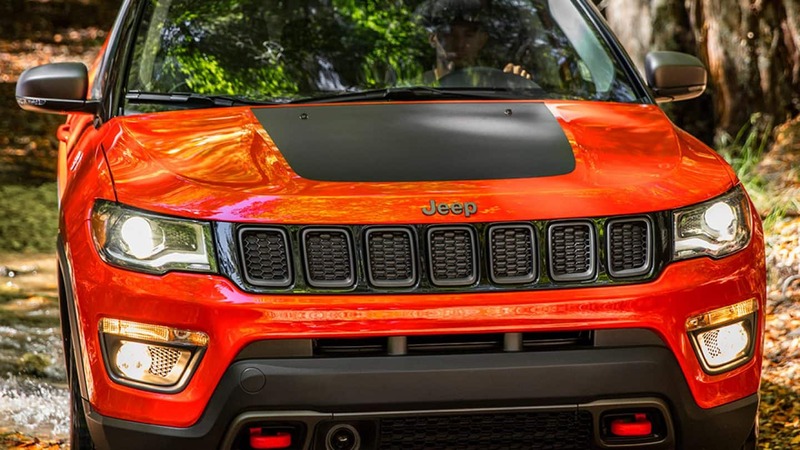 2018 JEEP COMPASS LIMITED Refinement and style fuse to create an intriguing entry in the Compact SUV segment. The Compass Limited features heated leather-trimmed front seats, 18-inch aluminum wheels, a gloss black two-tone black roof, an available dual-pane panoramic sunroof along with many other enticing features. 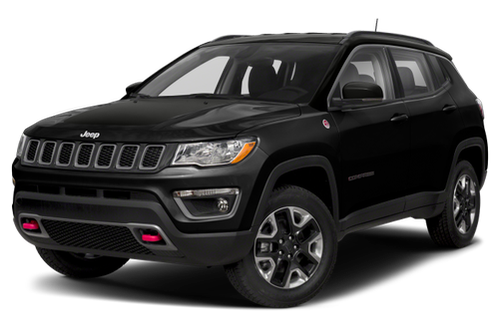 2018 JEEP COMPASS TRAILHAWK® The Trailhawk® carries on the Jeep® Brand’s legendary tradition of off-road dominance. With commanding 4×4 capability built-in, the Compass Trailhawk effortlessly combines trailblazing proficiency with on-road performance and comfort. 2018 JEEP COMPASS LATITUDE You’ll be awestruck by the premium design combined with alluring comfort in the 2018 Jeep® Compass Latitude. A leather-wrapped steering wheel and first-class seating top off a user-friendly interior that features sculptural elements, sophisticated materials and precise technical details. 2018 JEEP COMPASS SPORT An affordable interpretation of authentic Jeep® Brand design coupled with in-demand features defines the 2018 Jeep® Compass Sport. Standard features include a 2.4L Tigershark® MultiAir® 2 engine, ParkView® Rear Back Up Camera and the Uconnect® 3 with 5-inch touchscreen. 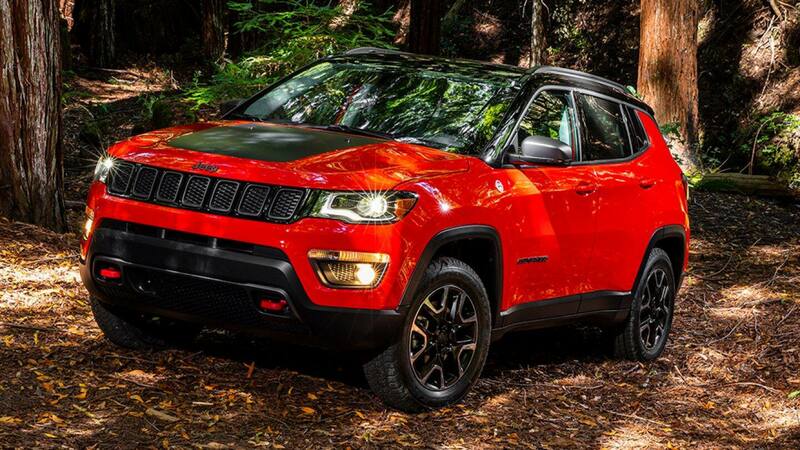 Efficiency meets responsive power under the hood of the Jeep® Compass. 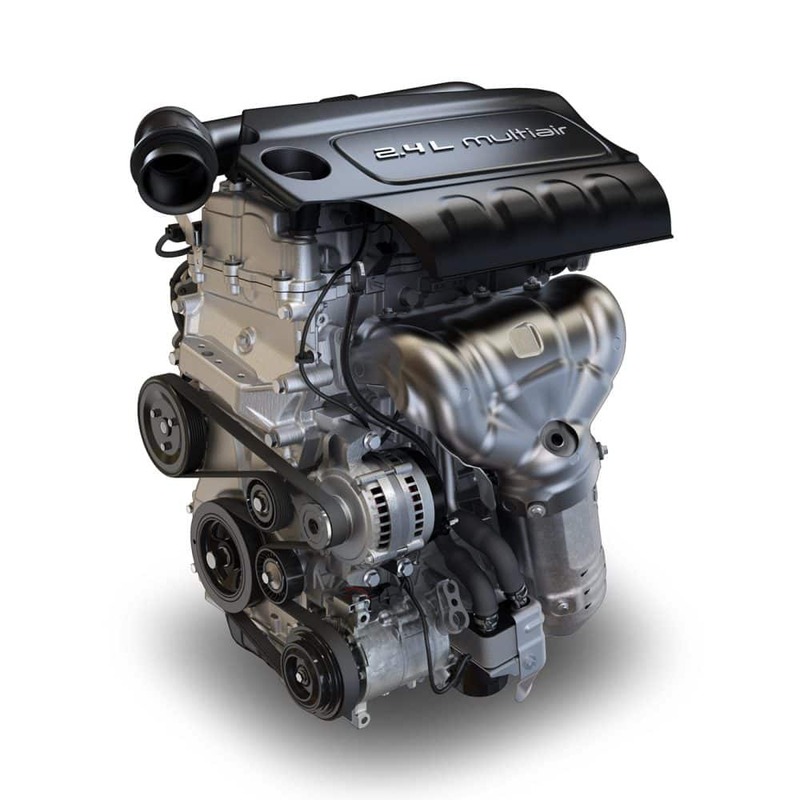 A dynamic 2.4L Tigershark® MultiAir® 2 engine provides drivers with Best-in-Class 4×4 Highway Fuel Economy. Choose from a six-speed manual or a six- or nine-speed automatic transmission for enhanced performance and smooth shifting. Fuel-saving Stop/Start technology is standard with the automatic transmission. Stop/Start technology shuts the engine off when the vehicle stops, then starts the engine again when the brakes are released. Adventure boldly and freely in the Jeep® Compass. Two available 4×4 systems— Jeep Active Drive and Jeep Active Drive Low—give you the capability to take your adventures farther. Get 4×4 capability when needed without sacrificing efficiency. The available Jeep® Active Drive 4×4 System features a rear axle disconnect that seamlessly switches between two- and four-wheel drive to help increase efficiency when 4×4 capability isn’t needed. The Selec-Terrain® Traction Management System manages traction to give you all-weather capability in four modes: Auto, Snow, Sport and Sand/Mud. Take capability to new levels in the Jeep® Compass Trailhawk®. It has excellent off-road performance thanks to the Jeep Active Drive Low 4×4 System. It builds on the Jeep Active Drive System and adds a 20:1 crawl ratio and low range for Trail Rated® capability. The Selec-Terrain® Traction Management System adds a fifth setting–Rock–for your off-road adventures. The designers and engineers of the Compass instilled the passion and excitement of the brand into every element of the vehicle. Fit and finish is paramount. 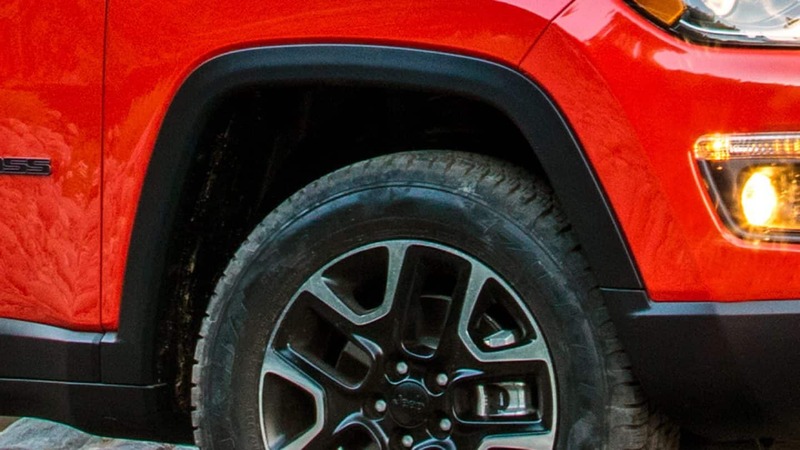 In the crowded market of compact SUVs, every detail on the Compass stands out. 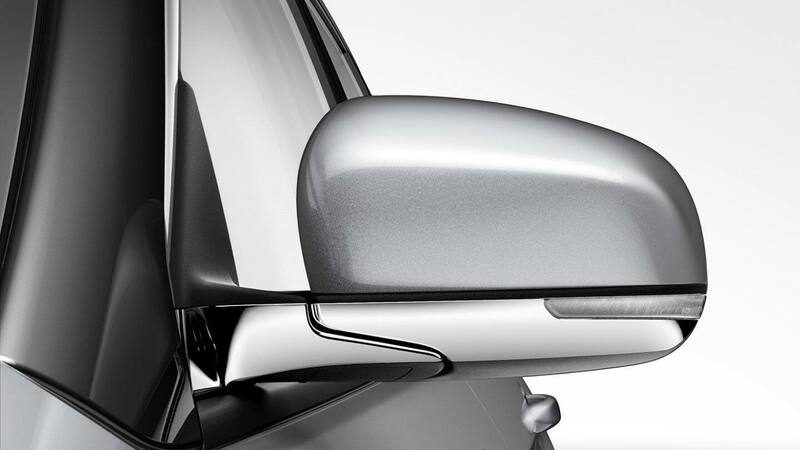 Available body-color exterior mirrors with chrome accents and integrated side signal repeaters enhance the Compass exterior’s polished design. Bright chrome exhaust tips finish off the Compass exterior. 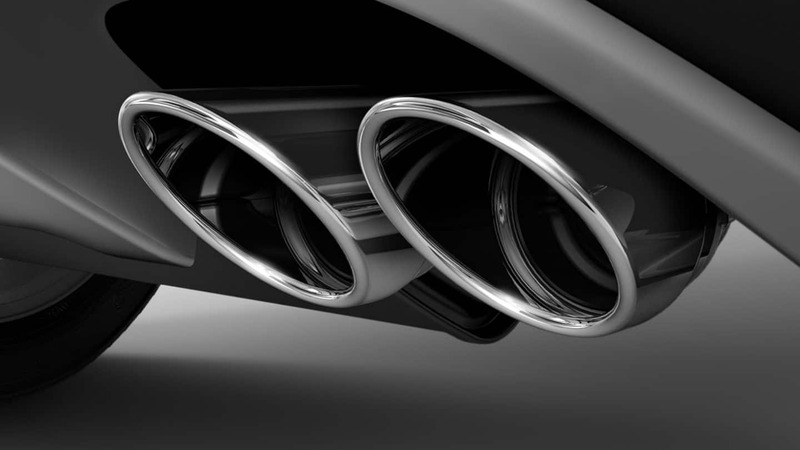 They are integrated into the rear fascia, creating a distinctive, unified look. You’ll have plenty of cargo space no matter where your journey takes you. Configuration features like a front seat that folds forward, standard 60/40 fold-flat rear seats, a three-level adjustable rear cargo floor and clever everyday storage ideas help the Compass work harder for you. Finding space for your essentials is never a problem with the Compass. Clever and thoughtfully designed storage solutions include a stylish mesh side pocket in the front passenger seat footwell–perfect for a notebook or tablet device–and an inventive multilevel rear cargo floor. Change with the seasons and handle unpredictable elements with ease. The reversible cargo floor mat is a soft-pile carpet on one side, vinyl on the other and washable all over. Some like it hot, some like it cold. There’s rarely a temperature that’s just right for all. Thankfully, there’s no need to find an uncomfortable middle ground. The available Dual-Zone Automatic Temperature Control means that both the driver and front passenger can adjust the temperature to keep each side of the cabin comfortable. 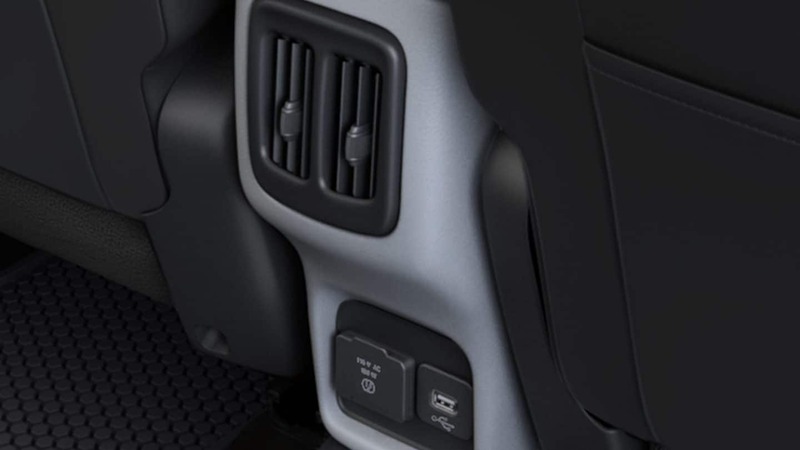 EMPOWERING: Uconnect® systems give you control of your entertainment, communication, available Navigation and convenience features, all in the comfort of your Jeep® Compass. Available Apple CarPlay® support lets you do the things you want to do on your iPhone®, right on your Uconnect® display. You can make calls, send and receive messages, play your music or use Apple® Maps to find your way. Need directions or want to hear a particular song? 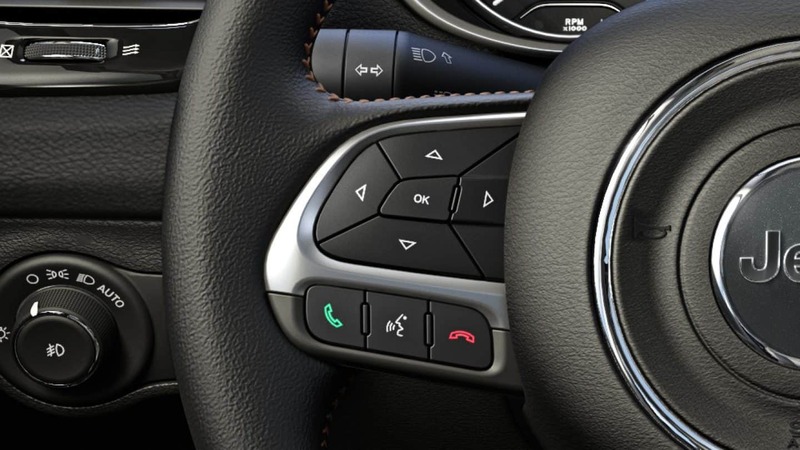 Use the integrated steering wheel-mounted controls to call up Siri® help you out. Or use the CarPlay buttons on the Uconnect display to find your way around. SiriusXM Guardian™™ connects you to your vehicle in ways you’ve only dreamed of before. With greater remote access and control, help on your drive is there when you need it: from roadside assistance to Navigation features to security alerts. It’s the feeling of freedom when you have the things you need right at hand. The Compass takes convenience to new levels with impressive control and connectivity. PROTECTING: Building on the Jeep® Brand tradition of trusted resilience, the 2018 Jeep® Compass continues the story. More than 70 available safety and security features are combined with the latest technology and contemporary engineering to alert you of risks and help protect you in the face of danger. This available system uses radar sensors to detect if the Compass is approaching another vehicle too rapidly, alerting the driver with an audible chime. Advanced brake assist increases brake pressure if it senses the driver is not braking enough. DEFENDING: It’s impossible to predict how weather, temperature or terrain are going to affect the road ahead. The Compass is equipped with standard and available active safety and security features–designed to assess road conditions and adjust performance to help the driver maintain control. Electronic Stability Control integrates antilock brakes and traction control systems to instantly analyze inputs and help keep the vehicle headed where the driver intends. An extra set of eyes can come in handy. This available system displays a rearview video image with dynamic gridlines when you shift into reverse. A dashed line overlay indicates the center of the vehicle to assist with parking or aligning to a hitch/receiver. Get help navigating tight parking spaces with this available smart system. The ParkSense® Rear Park Assist System helps detect obstacles near the rear of the vehicle to help you maneuver in reverse at parking speeds. It uses sensors that determine the relative distance to a nearby object. A graphic display in the instrument cluster notifies you of the proximity of the object. Tall vehicles and other visual impediments can make backing out of a parking spot dangerous. Available Rear Cross Path Detection monitors behind your vehicle and will notify you with audible chimes and/or visual icons when another vehicle crosses behind you.